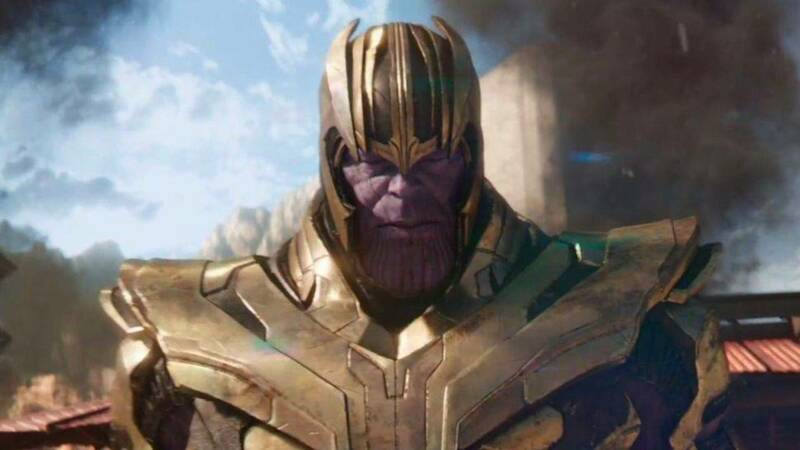 I think we are all now finally coming to terms with the blockbuster smasher that is Avengers: Infinity War. It’s all anybody has been talking about recently, including the films directors Joe and Anthony Russo. Avengers: Infinity War is the biggest Marvel film for as far back as I can remember. Hell, before it even hit cinemas it had sold more tickets than their previous seven combined. While I’m no superhero film fan, it is a fact their past seven have been some seriously popular films so to combine their ticket sales is one serious achievement. Considering Infinity War is Marvel’s biggest and there was a lengthy hype before its release, I guess it is quite peculiar that Captain Marvel was left out of it. Well wonder no more, because the Russo brothers have explained exactly why Captain Marvel was left out. During a Happy Sad Confused podcast, the two brothers spoke out about Captain Marvel, HypeBeast report. We want to save her reveal. We also wanted to, it was very important to us to commit…we wanted to commit to this ending very hard. We didn’t want to go past the ending very much. We considered not doing any tags. Then we thought maybe it was too brutal. Everything’s about trying to find balance. She will be a part of the MCU at that point. And part of the promise of these movies is that they are a road forward for all the films. The standalone Captain Marvel, starring Brie Larson, is set to hit cinemas on March 8, 2019 – with Brie set to appear in the yet untitled Avengers 4 in May 2019. It’s thought that Captain Marvel was referred to by Nick Fury at the end of Infinity War in the post credits scene. 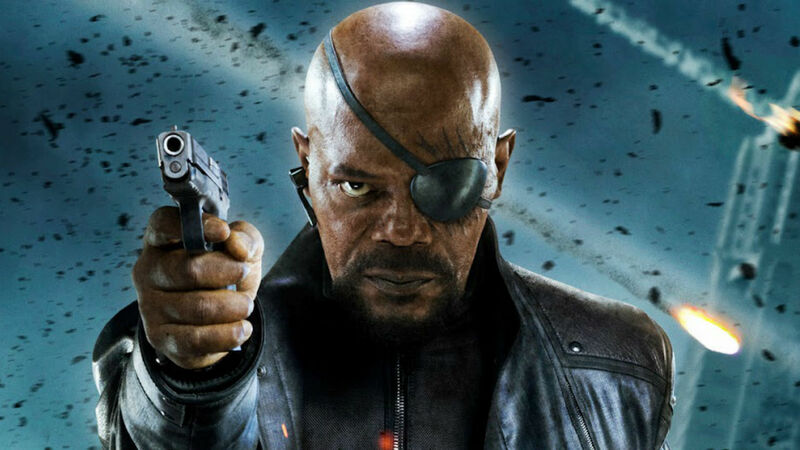 As the screen fades to black we hear the instantly recognisable voice of Samuel L Jackson’s Nick Fury, the head of SHIELD. In shock, we then see Hill start to fade away and before Fury can even finish the word ‘motherf*cker’, he suffers the same tragic fate. However, some hope lies within the sadness, as before he disappears, Fury desperately attempted to contact someone using an old school pager – something straight out of the 1990s. As the pager falls to the ground we intensely watch it to see if the message is received. But who was Fury trying to call? For any comic book fan the logo which appears on the pager is instantly recognisable. Or if you paid attention to the picture at the top of this story.